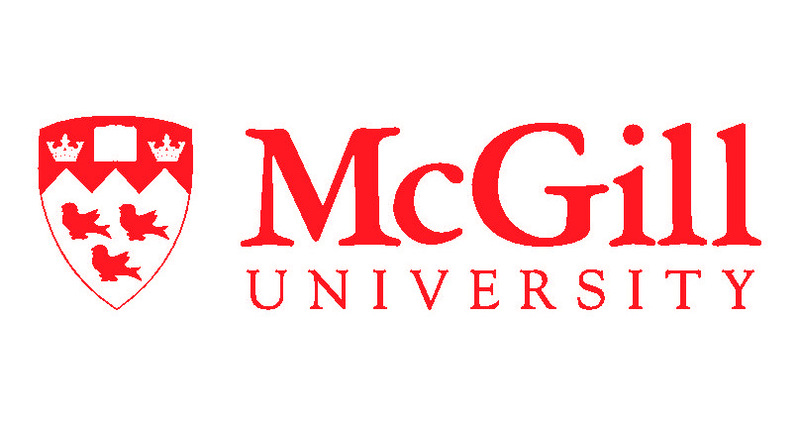 Are you a professor, researcher or graduate student a McGill University? Are you seeking an alternative way to publish you manuscript? At Agora Publishing, we seek to be second to none is serving the self-publishing needs of professors and graduate students at McGill University.